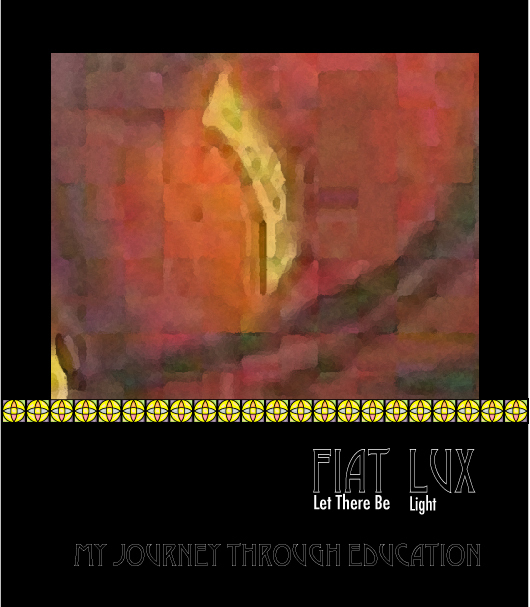 Fiat Lux talks about my journey through education. Click on the image to the right to see the inside pages. Fiat Lux was born from the need to get in touch with the inner creative force, that make sense of my reality.